How Far is Akshar El Castillo Apartment? 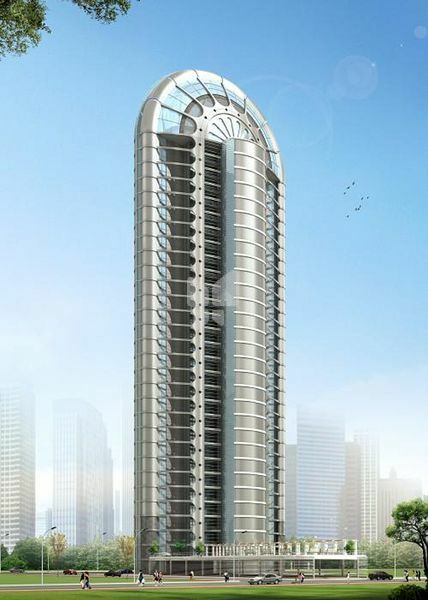 Akshar El Castillo, located in Mumbai, is a residential development of Akshar Developers. It offers spacious and skillfully designed 4BHK, 5BHK and 6BHK apartments. The project is well equipped with all the basic amenities to facilitate the needs of the residents. The site is in close proximity to various civic utilities. Uni Floor Apartments, Duplex Apartments. Aesthetic view of Lush Greenery and water front. Earthquake Resistance RCC Structure Design. Double Glazed units, ACP Cladding, Glass Railing. Double height Grand Entrance Foyer with Italian Marble Flooring. Landscaped gardens with water Bodies and fountains. Exclusive Club House, Spa, Salon, Gymnasium. Multi Purpose Hall, Meeting Room, Swimming Pool with Children's Pool. Two Exclusive Lifts for Owners with Access Control. Separate Visitor Lift with Lobbies. Round the clock Security System with CCTV monitors Cameras for Common Areas. VideDoor Phone/ Intercom Facilities for Security. Common Data & Telephone System with Wi-Fi for common areas. Common Power Backup with AutSwitch Over. Basement and Ground floor Car Parking. Well equipped Fire Fighting System.